Tips on massage etiquette provides you with information about rates, massage tips and what to do before your appointment (in case your therapist doesn't tell you) to ensure you receive the most relaxing therapy session possible. Do's and Don't for Massage Therapy Services! "Etiquette" is defined as polite behavior and good manners for certain social situations. But, is proper etiquette required in massage therapy? Arrive early, usually 10 minutes is fine. Most massage professionals require some information about you and your health. He/She will ask you to complete an intake which asks questions about health history, medications, why you are seeking massage therapy services, and emergency contact information. Be clear as to why you are seeking massage therapy. If it is for relaxation, stress-relief, or pain, be specific so that your therapist knows what type of massage is best for you. Know that you have the right to undress to your comfort level, however massage therapy is always most relaxing when the therapist is able to massage muscles around hips and shoulders, which is best without a bra, and sometimes underpants, although people often leave on undergarments. Massage etiquette requires the therapist explain steps of how the massage will be given, but always ask if that is not discussed. 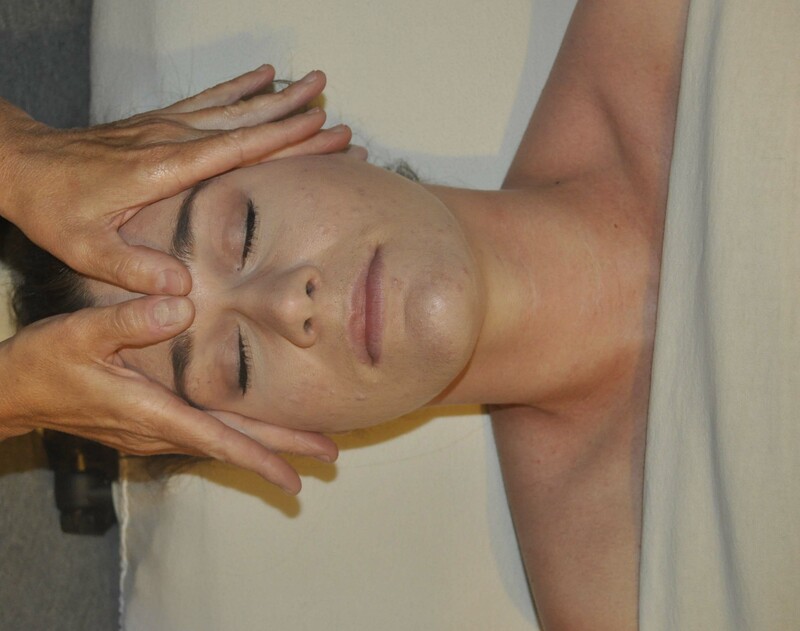 Draping during massage should also be discussed, however also ask about draping procedures, if it is not mentioned. If you are late for your massage appointment, know that your session may be cut short due to other appointments the therapist has afterwards. If you have to cancel, know that most offices require a 24-hour cancellation period, and you may be charged a portion of the hourly rate. Most therapists work on a commission, and if you no-show, the therapist will not get paid! Turn off your cell phone or leave it in your car for your massage appointment. This is so distracting for your and your therapist, but also for others in the rooms near you. Only bring your phone in if you anticipate a possible emergency! Carry breathe mints with you. It is hard to relax in your session if you have bad breath, and you are worrying that the therapist will smell this. Never bring children. It is just too disruptive and causes you to not enjoy the session. Massage Tips - Industry standard is 15-20% of the price of the massage, however tips are often based on how much you enjoyed your session, so tips can be more, or slightly less. The therapist may use essential oils in the cream or oil that they put on your body. If you have allergies, be sure to mention this to the therapist. Know that inappropriate behavior in a massage room will not be tolerated. Sexual misconduct is insulting, know that your session will end and you will be asked to leave the business. This book, In Good Hands: A Guide to Seeking and Receiving Massage teaches more about how to find the therapist that is best for you, what questions to ask and how to appropriately tip. Massage therapists work very hard to provide stress and pain relief to their clients. Your comfort in their massage room is very important. Although, most therapists will discuss many of these massage etiquette points with you, they may forget to mention a few, so bring up things you have concerns about to ensure your massage is the best it can be!